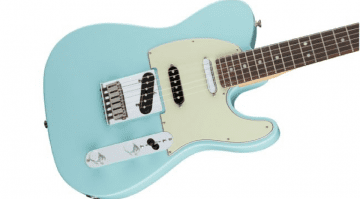 Fender has just released limited-edition Silverburst Stratocaster HSS, Telecaster Deluxe and Jazzmaster guitars. The three instruments have been available before, but due to new CITES rules they have been tweaked slightly so as to conform with the regulations governing movement and use of rosewood. 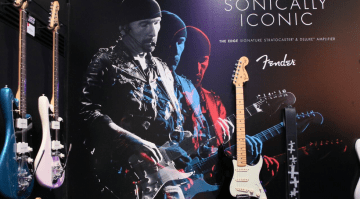 It is hard work now for Fender – or any other guitar manufacturer for that matter – to use rosewood for guitar building. This new limited edition run of Silverburst models for 2017 is being constructed using ebony as a fretboard wood, instead of the now ‘banned’ rosewood they used previously. Specification-wise, they are all a fairly standard affair, with nothing too ‘exclusive’ about them other than the rather fetching Silverburst finish. 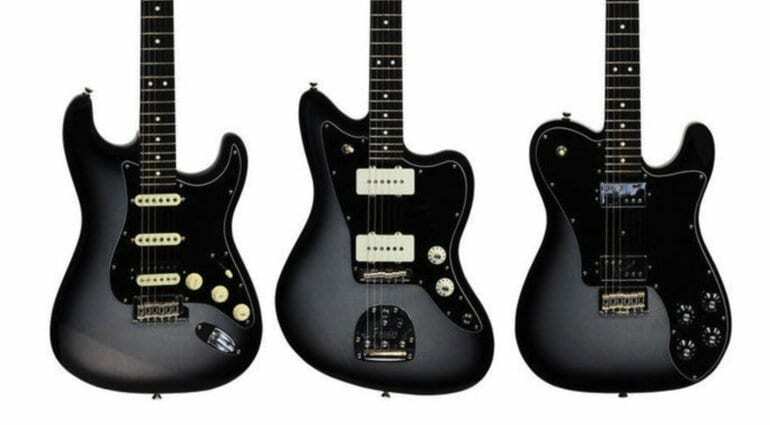 These are all USA-built guitars with the same hardware and electronics as the regular models but with this admittedly cool finish and ebony fretboards. Expect the V-Mod single coils and Shawbucker humbuckers, with alder bodies and the new ‘Deep-C’ neck profile which replaced the bland old regular ‘C’ profile of previous US-made guitars. This is now the standard FSR American Professional specification, and should make for a good, solid instrument. 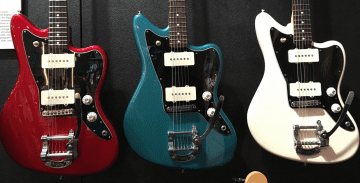 These are cool-looking new guitars and if you like that finish we suggest you order one fairly soon as they won’t be around forever. 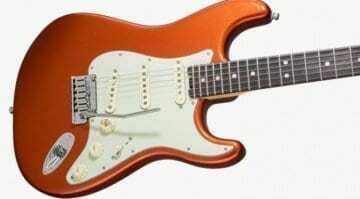 Fender officially stopping rosewood guitars and basses this summer!